One of the best parts about moving to a new condo is getting new furniture. We understand that you don’t always need to buy new chairs, sofas and tables when moving to a new home, but it just seems like a good time to do it! We took a nice stroll around Yorkville to find some of the best shops to get some new furniture at, how convenient for our Exhibit and 1 Yorkville residents! 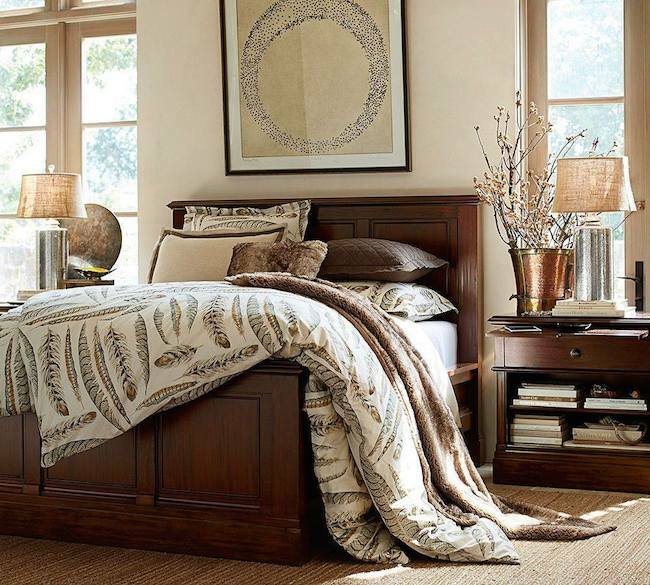 One of our usual go-tos for furniture and home decor is Pottery Barn which is right on Bloor Street. 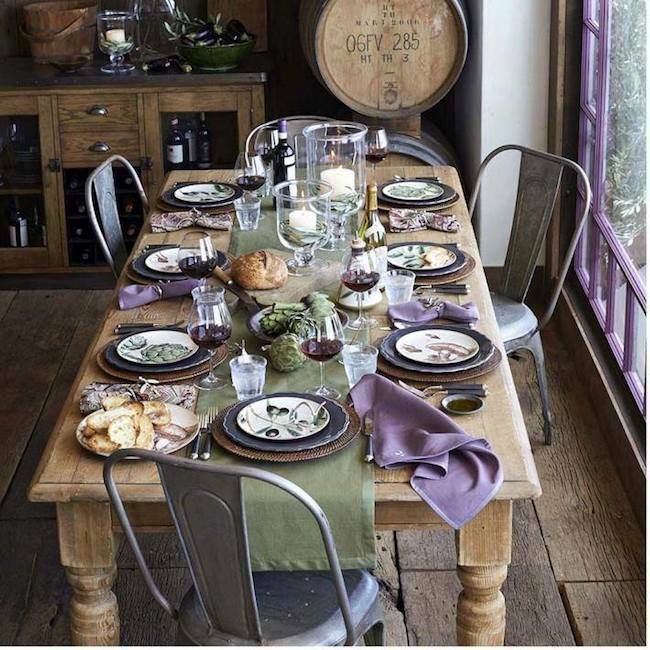 You can literally decorate your entire home with items from Pottery Barn – from chandeliers to dining chairs, to accent furniture and desks. Whimsical and quaint trinkets, dishes, rugs and other home decor can be found here. 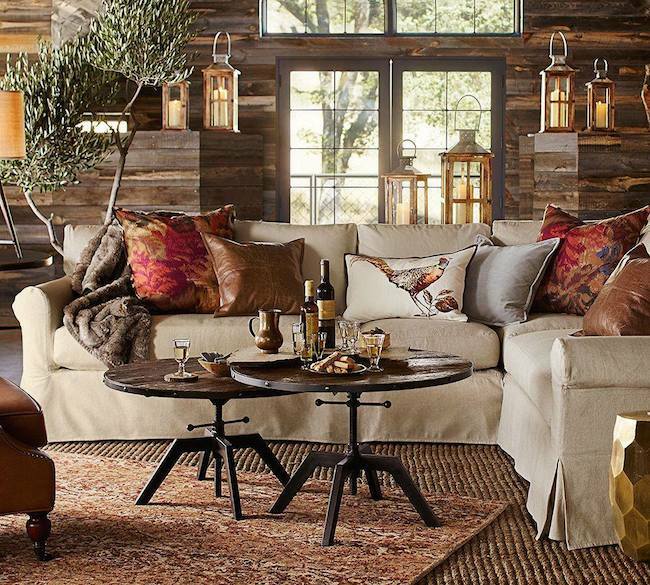 Anthropologie aims for a more bohemian look and it shows in their items. We love most of the pieces in the store but if you don’t want to grab your furniture from here, the dishes and other little home decor additions will definitely capture your eye! Someone once told us that the best rugs in the world are Persian rugs, and after seeing the lovely ones at Besmeh, we’d have to agree! Besmeh has a great collection of antique, semi-antique and new Persian rugs to choose from – so have your pick! If your favourite room at home just so happens to be the kitchen, then you’re probably already quite familiar with Williams-Sonoma and their dishes and decor items that complement your kitchen perfectly. We have spent hours upon hours browsing the aisles and making wish lists. You can never have too many table cloths and napkin rings! Another favourite shop to check out in Yorkville is Teatro Verde – perfect for finding those unique little items like placemats, butter bowls, and funky shower curtains. Looking for fancy dishes and home accents? Then William Ashley is where you need to go. We also love their collection of fine china and other cute tchotchkes. They also have quite the array of Royal Doulton figurines if that’s more your cup of tea! Did we miss any? Let us know below!